Mangaluru : Minister for Food and Civil Supplies U.T. 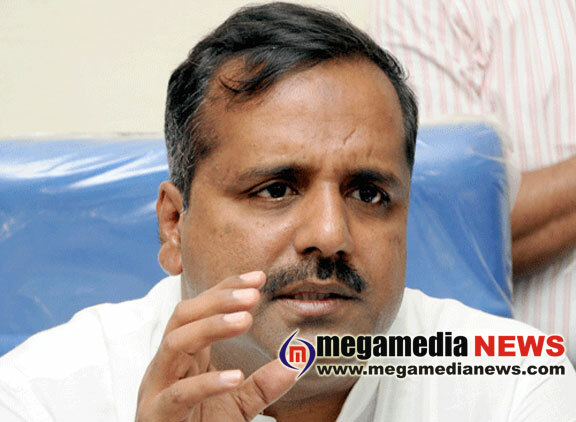 Khader said here on Thursday that it appears that the Union government has decided to cut its subsidy grant to sugar supplied to people through public distribution system (PDS). Addressing presspersons, the Minister said that the Union government in its 2017-18 budget has not mentioned about continuing the subsidy grant to the States for supplying sugar under PDS. It has not reserved funds for such supply under the respective head of account. Hence, the State government has written to the Union government urging it not to cut grants. The Minister said that Chief Minister Siddaramaiah has approved a proposal of giving one litre kerosene to those people in Malnad and coastal rural areas even though they had cooking gas (LPG) connection. It is not applicable to those living in the urban areas. Those interested in availing of the facility in rural areas would have to indicate their willingness by submitting applications to the gram panchayats. He said that PDS coupons would be made available to consumers through fair price shops. The fair price shops would get Rs 10 per coupon as incentive. The government has plans to convert the fair price shops as “seva kendras”.